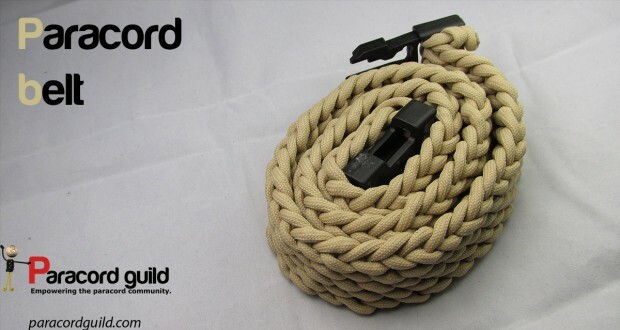 Universally known as Paracord, Parachute cord is a lightweight nylon cord, used by both military and civilians alike, and if you know how to properly utilize it, a great Paracord knot might help you in survival situations. 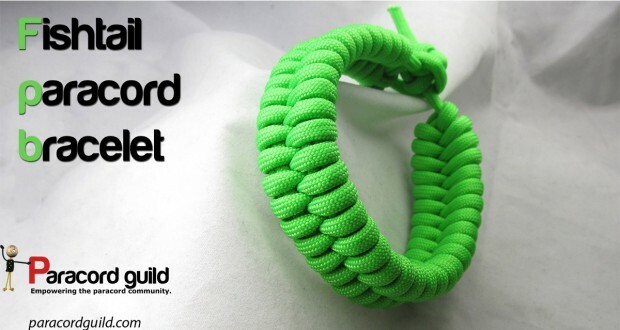 Paracord is great for just about any knotting project thanks to the durability and flexibility of the cord. You’ve probably heard of the popular “survival bracelets” that are made from Paracord – they unravel and can be used for tying poles together, fixing broken laces and act as straps to secure cargo. 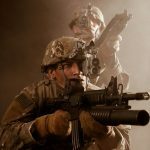 What you probably didn’t know is that there are hundreds of other great Paracord projects you can make click here to check more information about tactical devices. 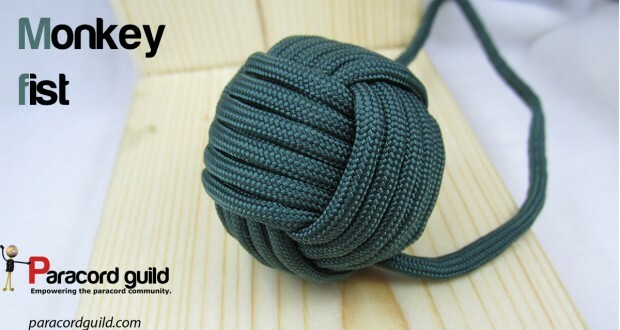 Before you dive headfirst into full-on Paracord weaving, however, it’s advisable to check out something like Paracord 101 to make sure you have the hang of things down. 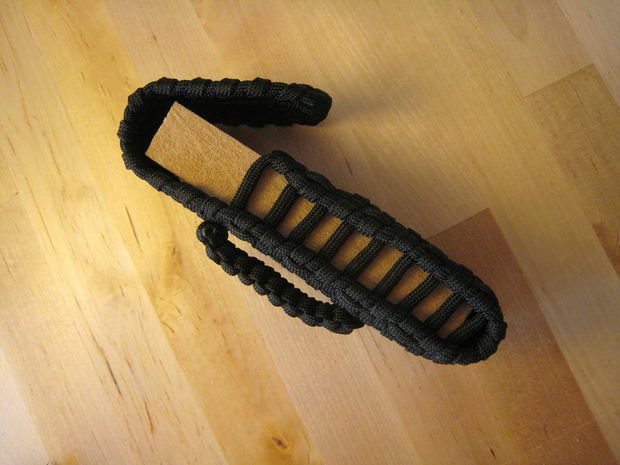 With this versatile and functional belt, you can keep your Paracord close to you at all times. The great thing about a Paracord belt is that it offers you about 50 feet of rope, which is a lot more than just a bracelet would give you. 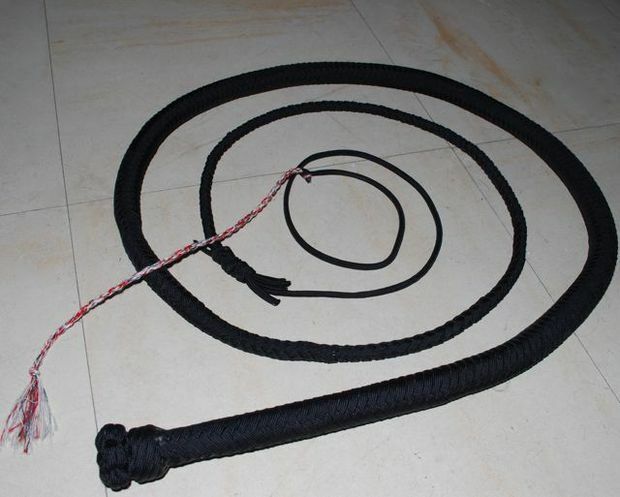 This isn’t a project for Paracord beginners, but the bullwhip entails braiding up to 12 strands of cord over 12 feet long. It can get a bit frustrating, so make sure you know your way around manipulating such lengths of cord. A great item for hunters and outdoorsmen, the rifle sling is perfect for keeping your weapons close at hand without taking up the free space in your hands. 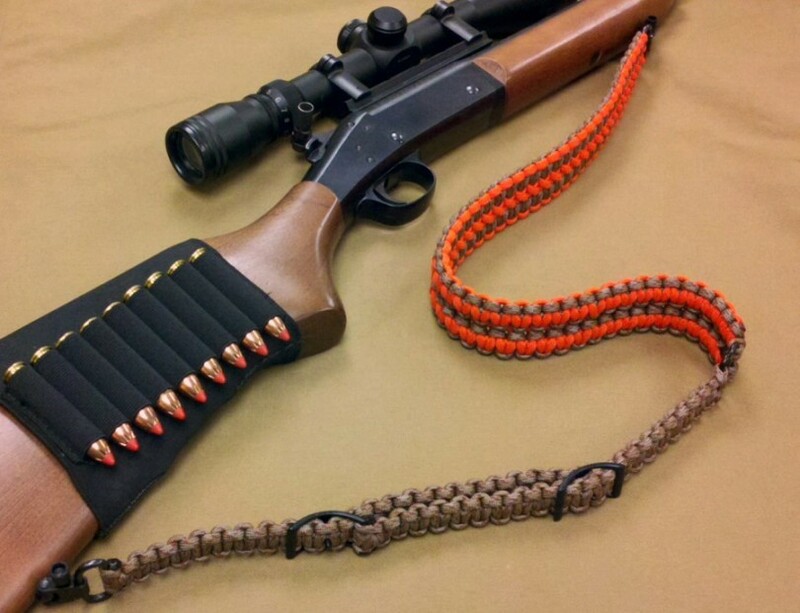 A super badass alternative to a traditional rifle sling. Using a pool ball core allows you to create the ultimate self-defense weapon. It’s beneficial for all survival and self-defense scenarios, and it’s also easy to conceal and carry around with you, and what’s best is the fact that it carries enough power to slow down an attacker. 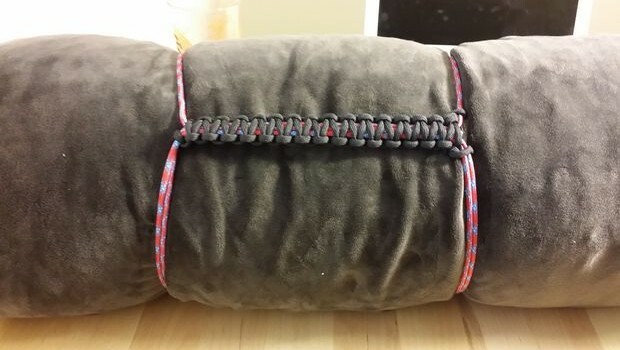 To keep your sleeping bag, tarps and large items bundled up together; the bundle compression strap is a nifty little Paracord weave to have on you. For those times when you need to be prepared for all weather conditions, the Paracord snowshoe is a great and useful weave to know how to make. Using Paracord for the weaving of the snowshoe gives a modern twist to a classic style that’s not hard to make. Great for those survival scenarios, the survival bracelet is always a good choice to have on you. Similar to the Paracord bracelet, you can easily create a watchband for pre-existing watch faces and make something stylish and functional at the same time. If you have the know-how and some Paracord with you, you can any piece of ordinary tarp into a makeshift shelter within minutes. 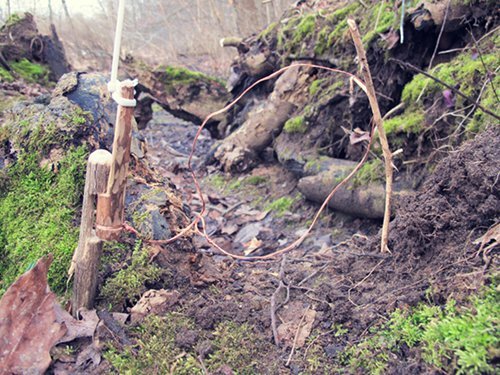 To catch small game, a Paracord snare trap could be your key to surviving in the great outdoors. 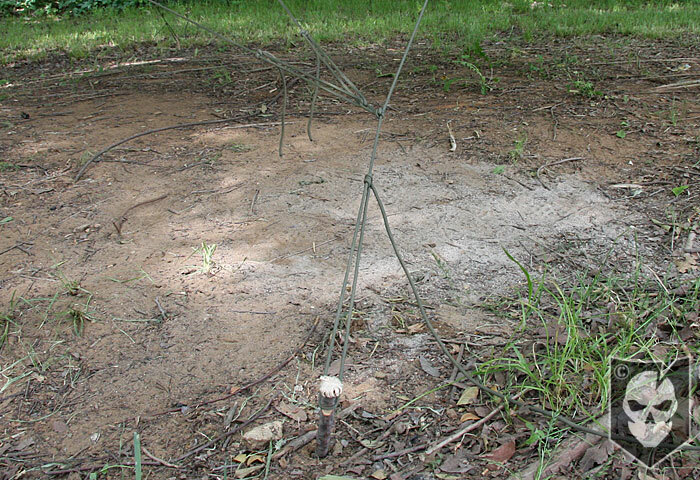 Using just some Paracord and a few sticks you can quickly and easily set a Paracord snare. 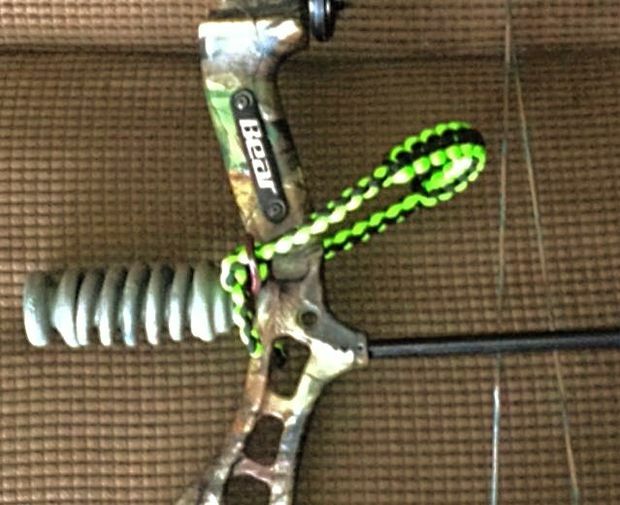 If you want to keep your bow close at hand and remain hands-free, this is a great way to do it. Whether it’s for the backyard or the great outdoors, a Paracord hammock always comes in handy. The great thing about a Paracord hammock is that it’s extremely durable, and can be used as a food net, fishing net, shelter and a sitting or sleeping space. They’re great for holding your keys but made with Paracord, a lanyard becomes so much more functional. 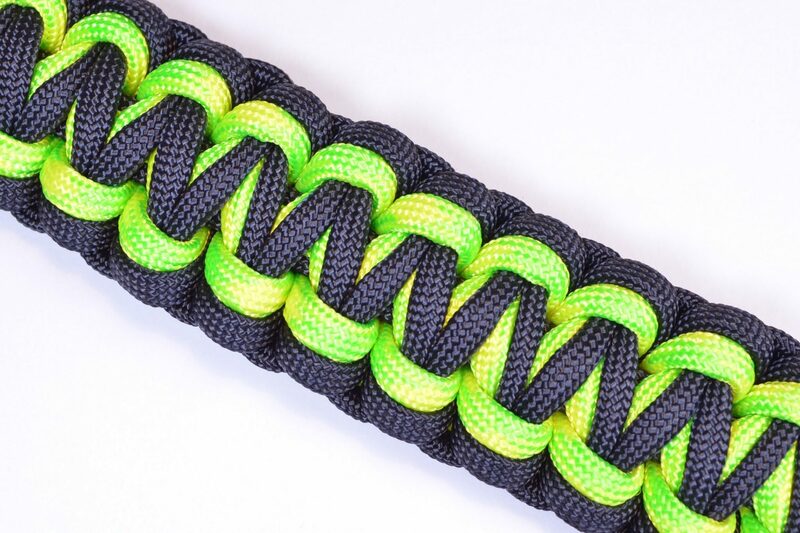 Make it with 550 Paracord and the lanyard is set to last you a super long time. If you enjoy being on the water, then this is a great project to try. 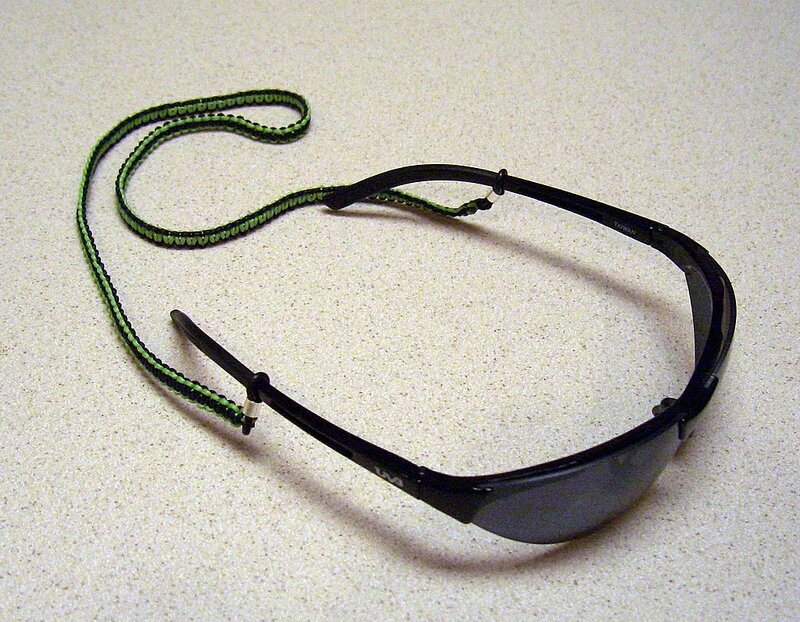 With this lanyard you can easily keep your glasses in place, whether it’s on you, near you or on your head. 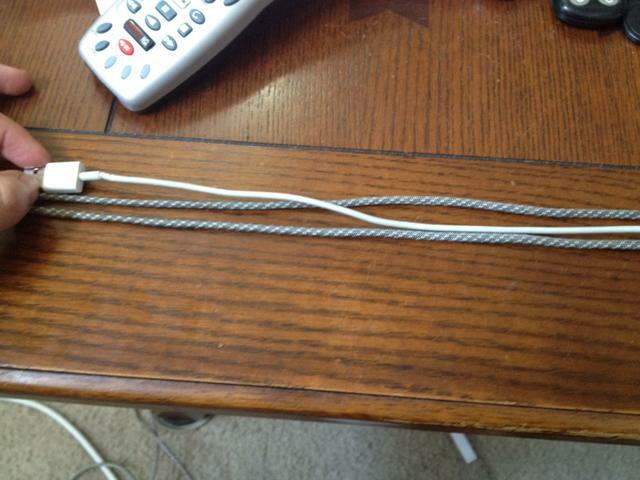 To help keep the durability of your phone charger cable up, use Paracord to help keep it protected from the elements. 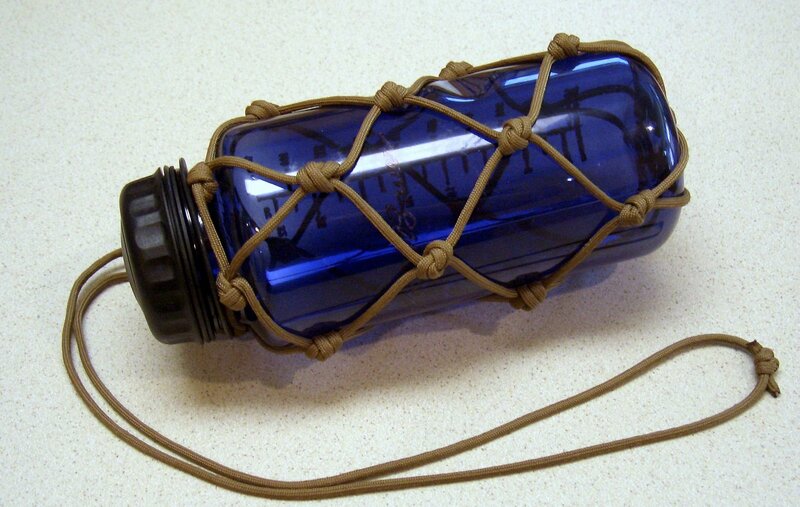 If you’re a prepper of note, you know that a multi-tool pouch is always handy, so make it from Paracord to add even more functionality to it. 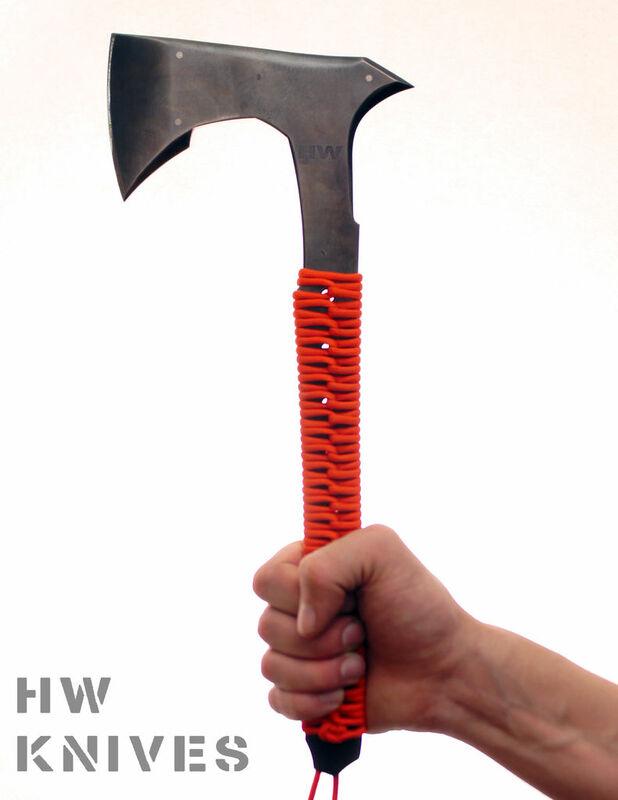 Normal backpack straps are just durable to a certain extent, but when using Paracord to make a hatchet wrap, you can easily up the durability factor. 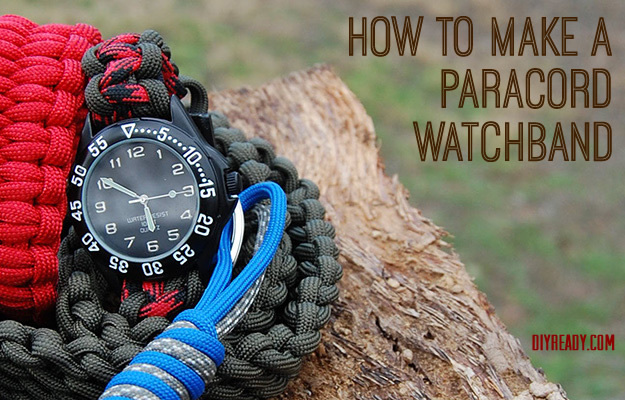 It’s a simple way of tidying up loose ends on your gear using different lengths of Paracord.